Do Du read Ariel/Eric fanfiction? Are they your Favorit pairing? Which pic do Du like better? 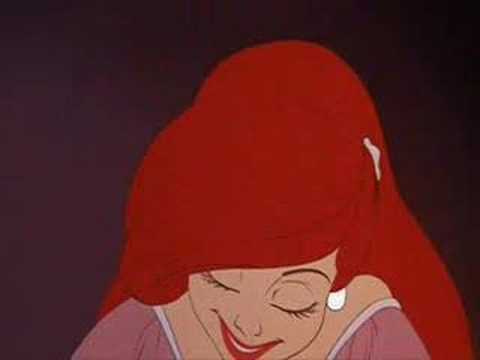 If Ariel and Eric were to sing a duet, in which part should they have the duet? Why does Prince Eric is a Sailor? Die Fanauswahl: His kingdom is Von the sea. What are your favourte Zitate in TLM? As much as I Liebe this movie since aged 7 I decided to do a little Artikel on my favourite scenes from the movie. Please rate & enjoy. 1. The part of your world reprise and the song itself: Personally I loved the reprise version of this because it was a huge ballad back in 1989 and I loved Jodi Benson’s Singen voice. 4. Alan Menkin & the late Howard Ashman did the composing for the Musik which was epic. 5. The sidekicks were hilarious especially Sebastian who made me laugh my arsch off. a poll Wurde hinzugefügt: Which pic do Du like better? a comment was made to the poll: which pic is your fav? PLEASE COMMENT!